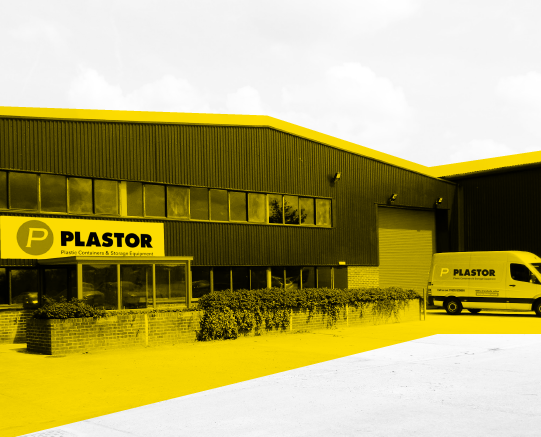 Plastor Limited, was established in 1992 as independent consultants and suppliers of a comprehensive range of plastic storage containers and materials handling equipment. Today, we are one of the leading storage and handling product specialists in the UK, offering a huge range of high quality products and specialist advice to the biggest and smallest companies, across all industries. Being independent, we are able to source the best product for the application, rather than ‘making do’ from a limited range. Our aim is simple, it is to provide you with the right product, give the correct advice and save you money. Being independent, we are able to source the best product for the application, rather than 'making do' from a limited range. Our aim is simple, it is to provide you with the right product, give the correct advice and save you money. and return it to us when fully completed. If you can’t find what you are looking for amongst our standard ranges, then please let us know, and we will endeavour to find the right product for you. Custom sized containers can be manufactured to your exact specifications out of a variety of materials, including conductive resin fibreboard and polypropylene. Container trucks and trolleys can be also made to individual designs, please contact us for a quotation. 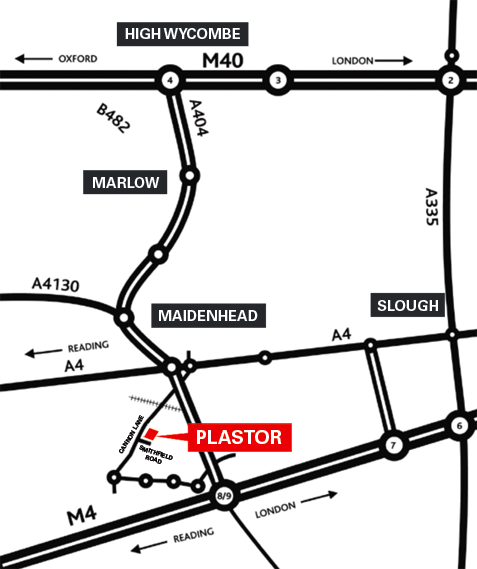 Our head office/showroom is conveniently situated between the M4 and M40 motorways in Maidenhead, Berkshire. Our distribution centre is located in Oxfordshire, just off the M40 motorway. Our stock is of the highest quality, most of which is manufactured in the United Kingdom (UK) and Germany. Remember, if you can't find what you are looking for please contact us and we will be very happy to help you.